Whether you need a single, double, sliding, folding or a french door, we have it. Hardwood, uPVC, with or without glazing. Whatever type or internal style door you need, we can provide and install. 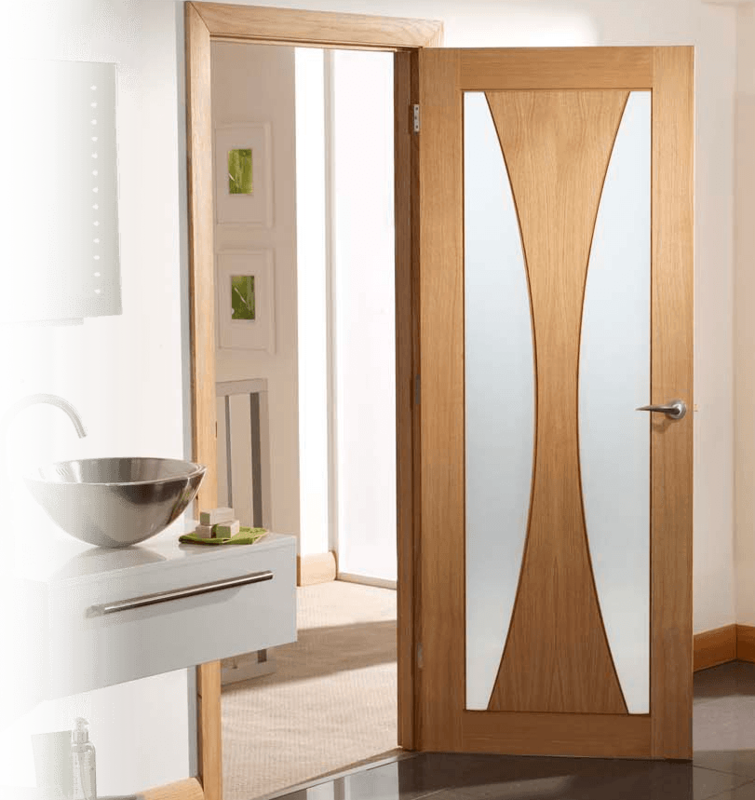 We supply and fit made-to-measure internal doors in the Dublin area.